Located off Sulphur Springs road, the Ravenwood Subdivision is a single-family home development in Murfreesboro TN (Rutherford County). Ravenwood Subdivision properties are all located on Avenal Court, Berkshire Lane, Brandywine Drive, Chesapeake Circle, Crown Hill Drive, Independance Way, and Ravenwood Drive. 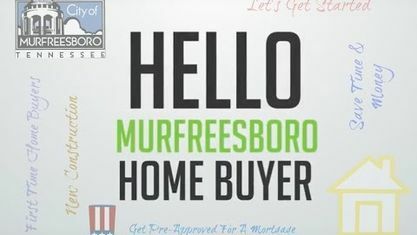 Other Murfreesboro Subdivisions near Ravenwood Subdivision include Estates At Primm Springs Subdivision, Breckenridge Subdivision, Jamison Place Subdivision, Liberty Valley Subdivision, Laurelwood Subdivision, Primm Springs Subdivision and Regency Park Subdivision. View our selection of available properties in the Ravenwood Subdivision area. Get to know Ravenwood Subdivision better with our featured images and videos.